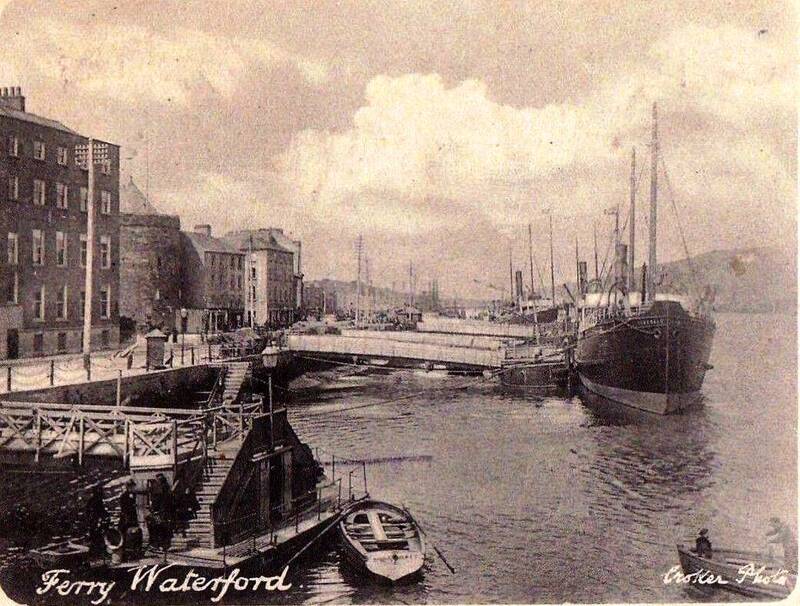 When Waterford city was looking to create a river crossing to cater for the increasing trade associated with its dynamic port of the 18th Century the city fathers had a problem. 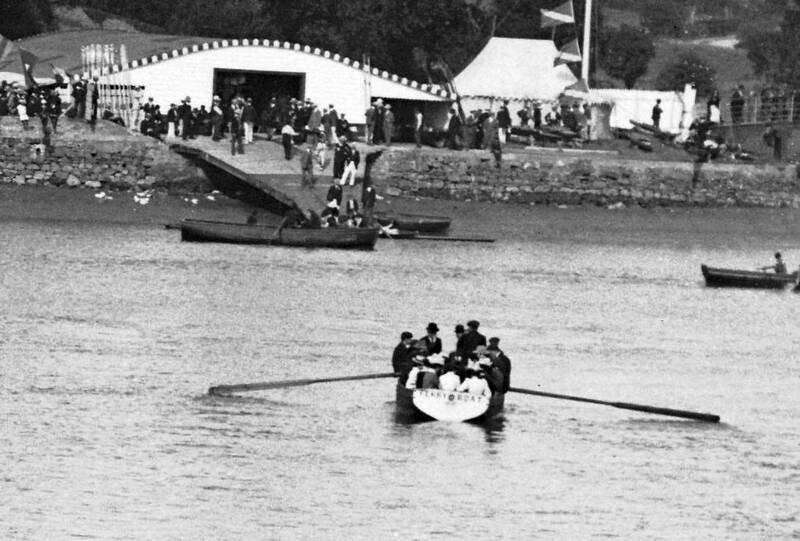 A bridge was needed, but ferrymen operating between its quays on the Waterford and Kilkenny banks had an ancient licence preserving their rights as the only means of connection between both sides. The ferry service of course was ancient. According to Michael O’Neill(3) the rights were granted by King John to Waterford in an original city charter. (In much the same way his father, Henry II, gave the rights at Passage to the Knights Templar. Anyone thinking that this was a new initiative however would I believe be delusional*) It was listed in a letter patent granted by King William III to a certain James Roche on the 13th June 1694. The rent was £4 10s 0d and I’m sure the money was recouped handsomely*! *. In 1786 it seems to have been in the possession of one Cornelius Grogan, when four boats were operating on the service. In the Richards & Scales map of 1764 a ferry slip is shown to the west of conduit Lane*! *. From mid 19th C newspaper clippings it appears that ‘Tower ferry’ was often used to describe it. I would also presume that the ferry’s were carrying livestock as well as human passengers. The business obviously survived the lifting of the toll and the construction of the new toll free Redmond Bridge. According to an article in the Munster Express of 1942(5) the ferry was relocated from its traditional landing stage to below the Clock Tower (Duncannon Hulk), a change to accommodate the modern user we are told. In April 1950 the Munster Express(6) carried a report that the ferry service was in difficulty. A replacement ferry has been hired, at considerable expense to the corporation, and there is concern that the operation was becoming nonviable. Mention is made of a “more comfortable means of conveyance” which I am guessing refers, as there is no other details, to the bus service provided by Kenneally’s. Of course the history of ferries around Waterford is of long standing, and thankfully still to be experienced in parts. I was lucky enough to travel the Passage Ballyhack ferry when it was a case of raising a flag at the ferry boat chugged across to collect you. The ferry still runs, as does the Island ferry to the Waterford castle resort. 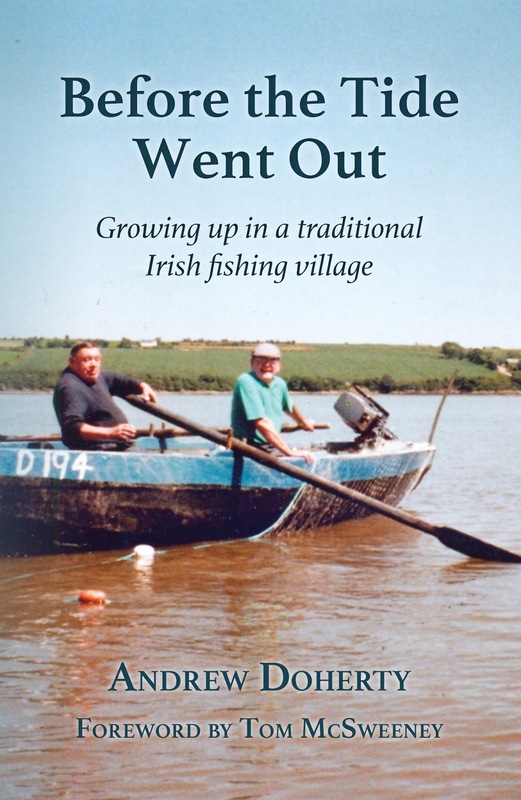 The Island was an important crossing point as folks could travel on foot across the Ford (all in the name) and then take a short ferry trip to the Waterford side. My father often told me of the ferry that linked Great Island to Ballinlaw, and how it was easier to go to mass and school in Slieverue rather than walk to Horsewood for certain folk from the Island. 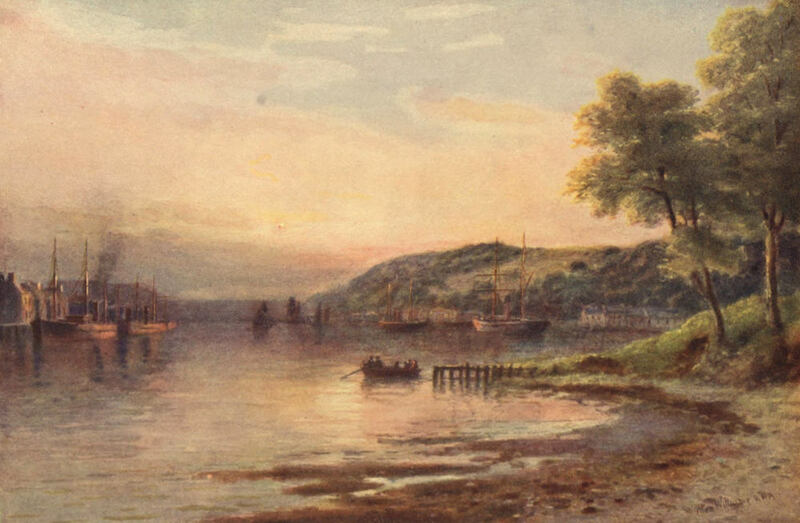 The ferry that spanned the River Blackwater between Kinsalebeg and Youghal operated from the extant name of Ferrypoint. Grannagh Ferry operated above town, where the new city bridge operates. There’s a few blogs in that last paragraph alone. However, for now lets be thankful for old photos and written snippets of history. And next time you cross a bridge, or take a car ferry think of the centuries of tradition you are embracing. Thanks to Brendan Grogan for assistance with this piece.